It’s the new must-have essential colour that is modern and edgy yet timeless and classic. It’s the perfect backdrop as it suits just about every mood and setting. It's all about the Greys and its hues this Winter! Calm and soothing, despite being equated with rainy, cloudy days, for homes grey is the opposite of dreary. All furniture styles blend easily with grey while colours like powder pink, blue, purple, and citrus pair delightfully with this neutral. With green and blue undertones, grey brings a cool effect while those with pink and taupe undertones have a much warmer feel. 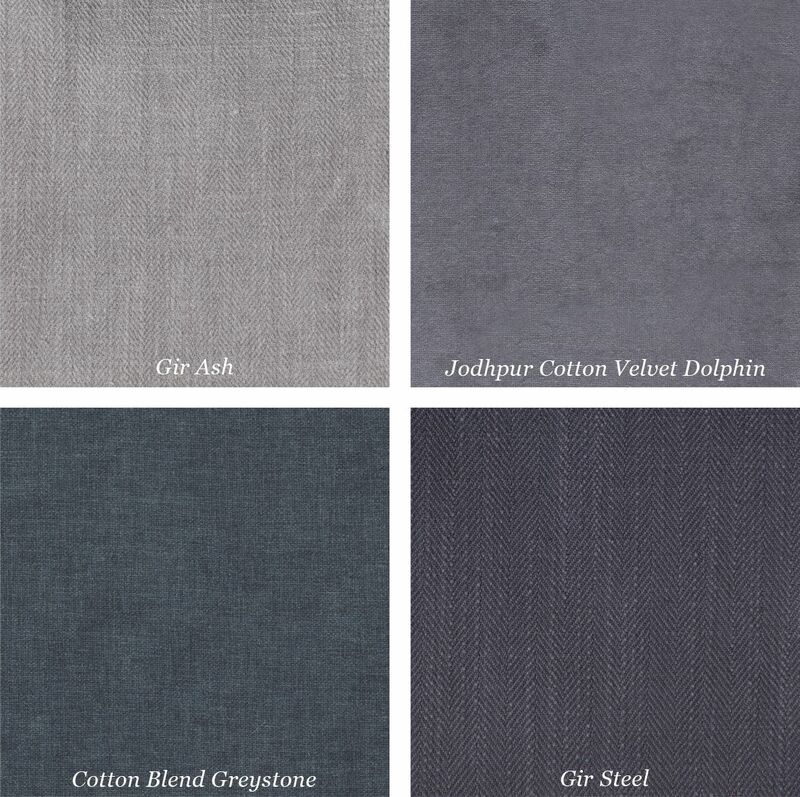 Some greys are reminiscent of beautiful old cathedrals of Europe, evoking a sense of history, longevity and strength. Other greys are more modern in tone when used with sleek materials while a more raw and rustic appeal lends an industrial flair to this neutral.